Are you dreaming about modern bathrooms and how one would make a difference in your home? Brisbane Bathroom Bliss can help make your dreams come true! Picture yourself getting into a sparkling white shower. There are freshly-grouted tiles under your feet and you can feel the steaming hot water gushing from your brand new shower head. Feels good, right? Not only is a bathroom makeover going to improve your daily hygiene ritual. 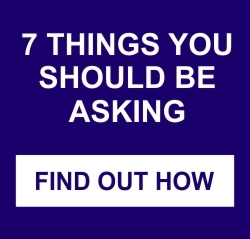 It will greatly increase the value of your home. It’s therefore not surprising that bathroom remodelling in Brisbane is a common request. There are many old Queenslanders with 80’s style bathrooms, in a variety of exciting colours. Even some designs from the early 2000’s are in need of an update. Modern bathrooms are must-haves when you want today’s convenience and energy-efficient fixtures. The work that we do depends on your budget. 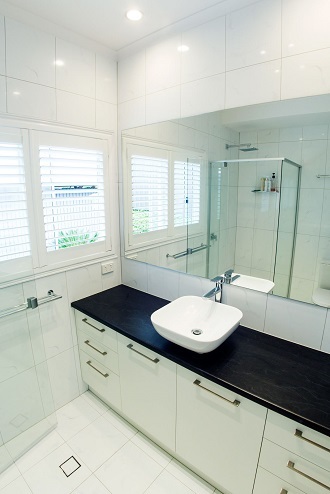 The Brisbane Bathroom Bliss team can either work with your current layout or completely redesign your space. We have been in the bathroom remodelling industry since 1982 – you’re in good hands when you work with our team! Remodelling the vanity space to include larger sinks, mirrors and modern tap fixtures. Installing a new shower, bath or spa. Installing a sliding door to maximise available space. Installing floor heating and heated towel racks. Adding windows or a skylight to increase natural light.